Calum Antell has been City’s first-choice keeper since midway through the 2016/17 season. Just over six feet in height, Calum regularly pulls off spectacular saves and is particularly good when facing penalties. He was born in Abergavenny in south-east Wales, and brought up in Ebbw Vale. At primary school Calum was an outfield player, in one season netting 52 goals as a striker, but he switched to shot-stopper in his early teens. After a two-month trial with Swansea City he was with Cardiff City (the team he supports) for eight months, but following changes in personnel Calum was released. He had however caught the eye of a scout from Swindon Town, and he made the big step of moving to England while still in his mid teens. He was successful time in Swindon’s youth ranks, but crowded out by the number of other keepers vying for a professional contract. 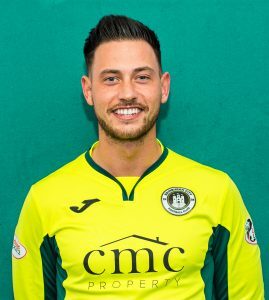 He moved to Hibs in 2010, signing a full-time contract, and had loan spells with East Fife and East Stirlingshire during this time – he was Shire’s Player of the Year in 2011/12 – and in 2013 spent a season with Queen of the South.  For the following two years he was with Nairn County in the Highland League, commuting from his home in Edinburgh, until July 2016 when his contract was cancelled by mutual consent. 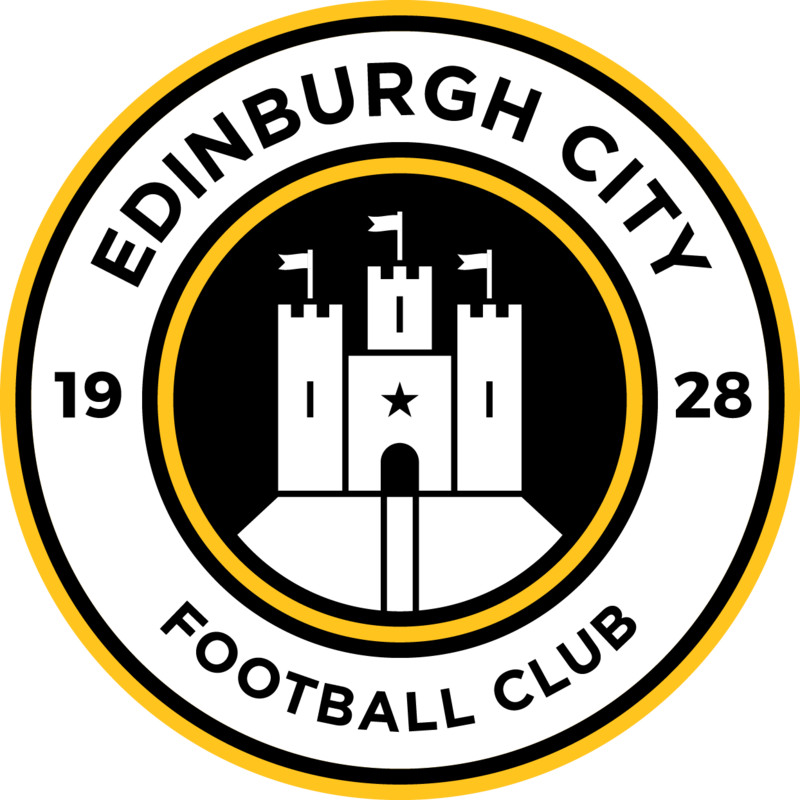 Calum signed for City on 28 July 2016, making his debut in a Betfred Cup match against St Mirren two days later. He alternated with Andrew Stobie for the first-choice goalkeeping position, eventually becoming the regular custodian towards the end of March 2017.